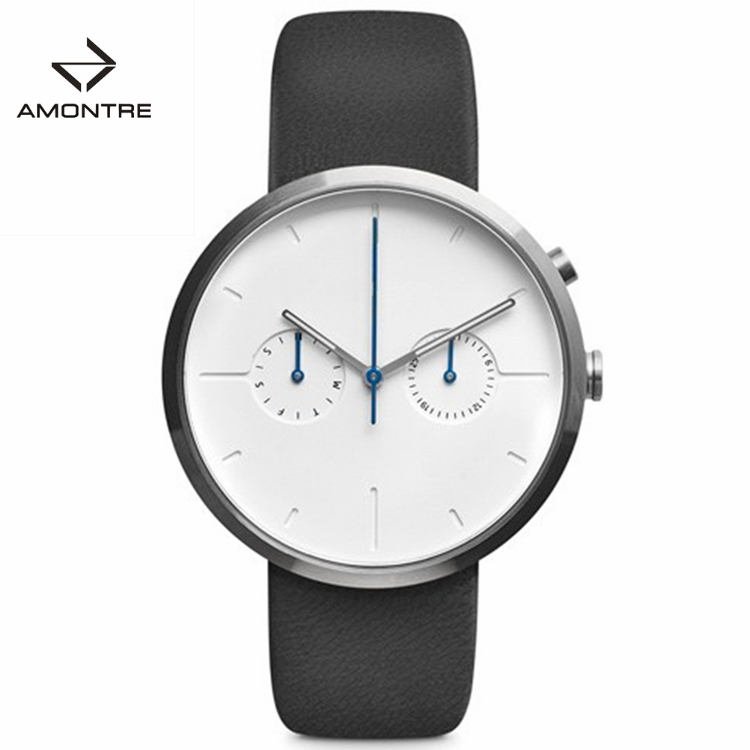 The simple look man watch features the clear white dial, combined with the silver colour 316L Stainless Steel Watch case. This timepiece makes a stylish addition to any look. 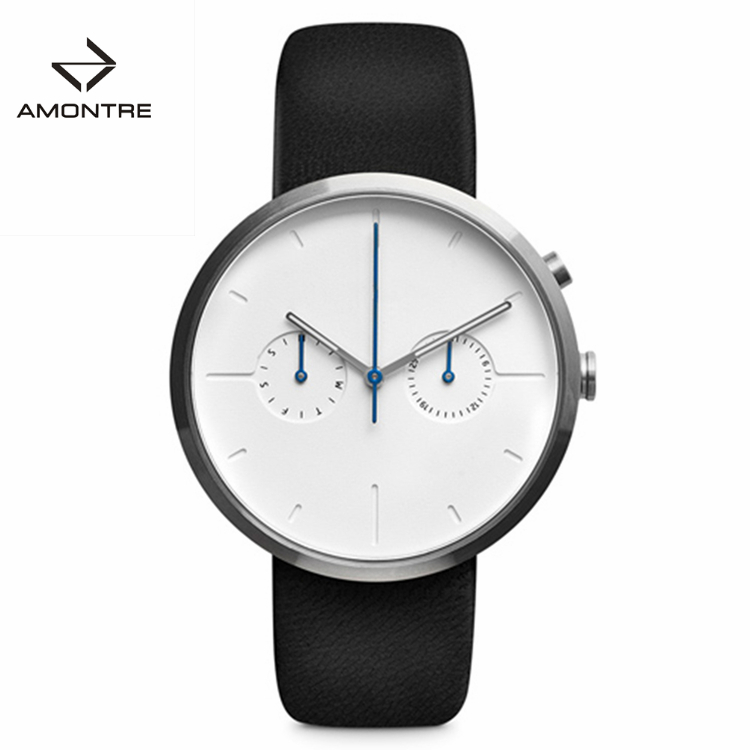 White dial with multi dial features. 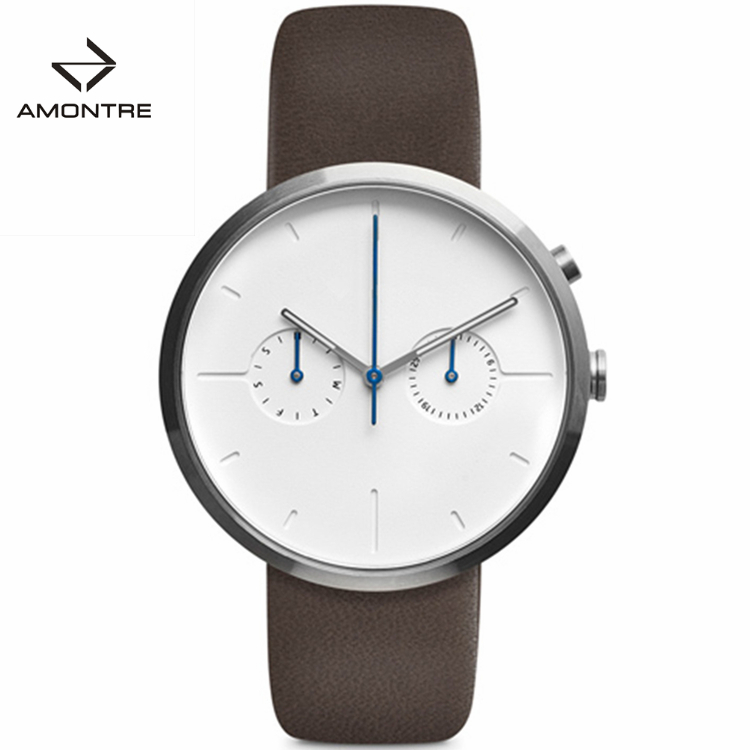 Soft genuine leather strap. Branding etched on the back of the case and lovingly embossed on the underside of the strap. Three hand Japanese Quartz Movement. Sub-dial, chronograph design, date dials mixed indices, single crown to side, twin pushers, pin buckle fastening. 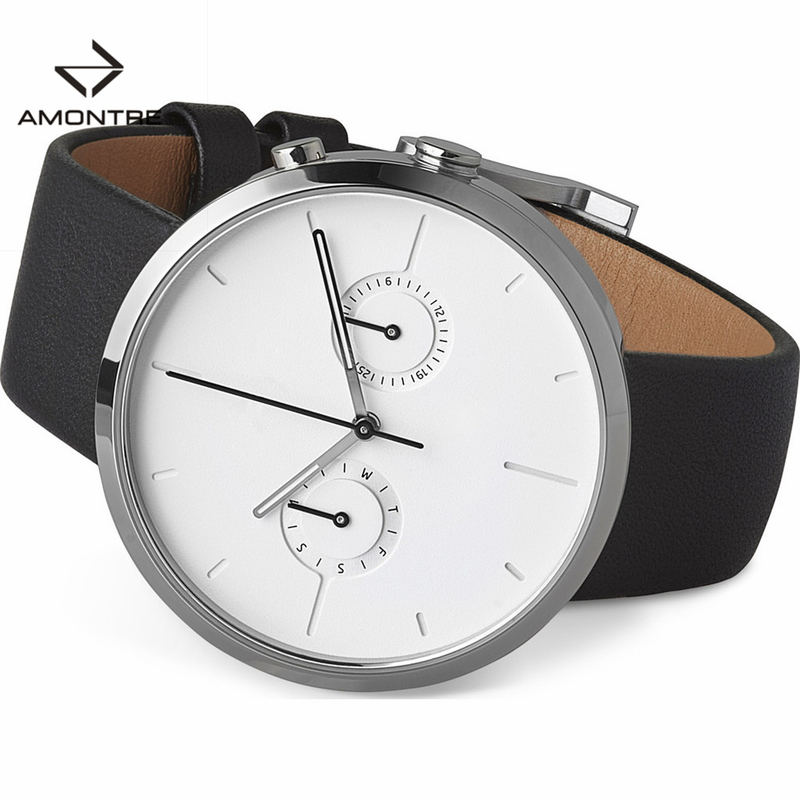 This Casual Watch fitting for all kinds of occasions. Looking for ideal Man Gift Set Watch Manufacturer & supplier ? We have a wide selection at great prices to help you get creative. 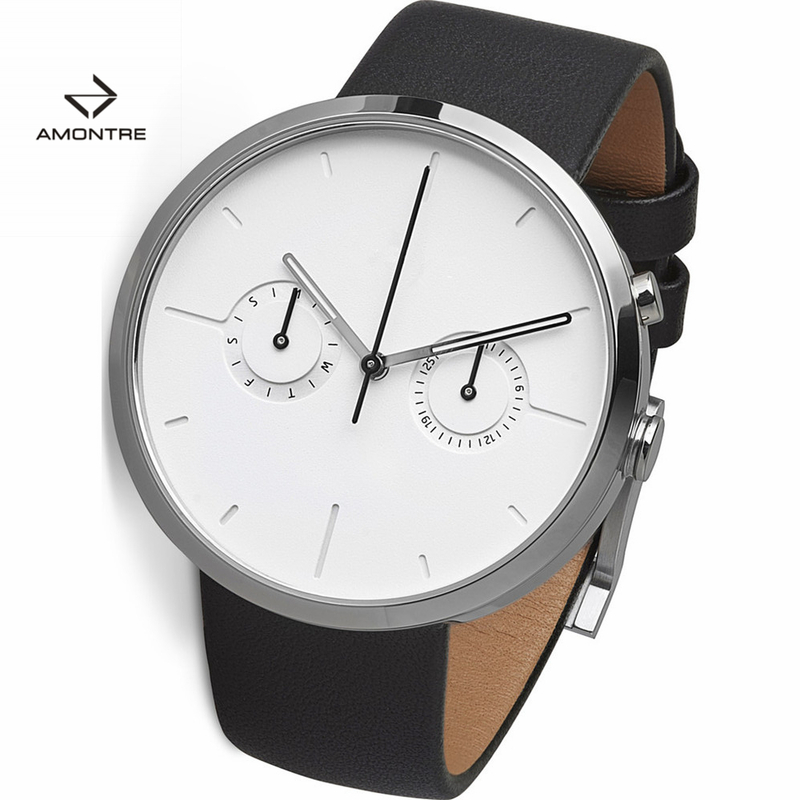 All the Man OEM Watch are quality guaranteed. 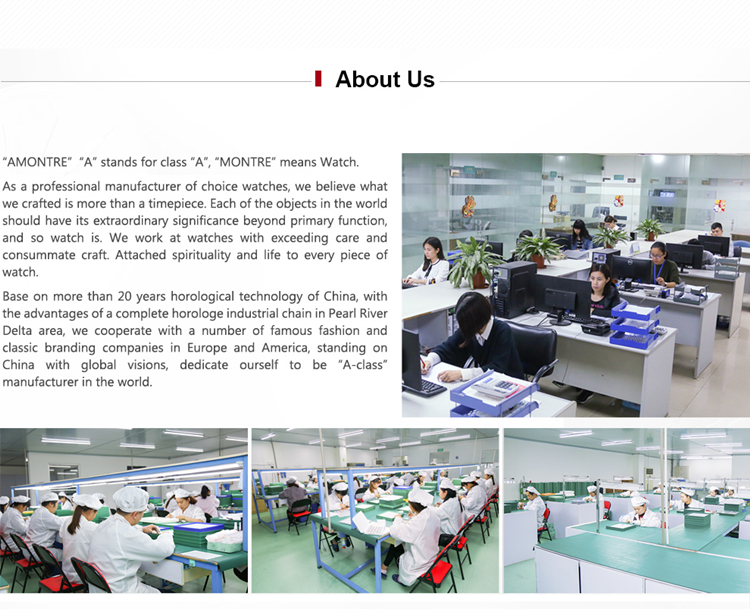 We are China Origin Factory of Man Analog Watch. If you have any question, please feel free to contact us.